Africa is one of the favorite choices for many couples as it is easy and cost effective to get to. Nothing will prepare you for the sight of the vast grasslands as you arrive by light aircraft and can actually see the wild animals roaming beneath you. Africa is home to many of the biggest wildlife reserves in the world and the budget airlines will help your funds stretch as far as possible. 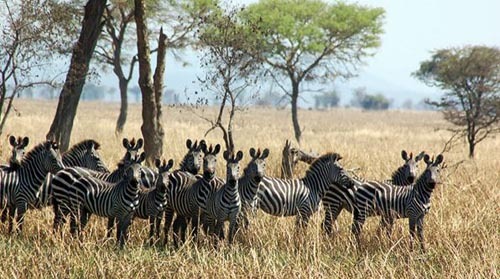 To keep the cost down further you can choose to travel by minivan across the African plains. It is approximately five hours between most of the parks and offers a fantastic opportunity to see some of the natural beauty of the country. Mini vans generally take eight people and have raised roofs to help you see the animals. If you prefer to see the animals in a little more style you can fly directly into the bush on a light aircraft and avoid the need to travel by road. You will then be able to tour the parks in a purpose built jeep with open sides and a limited number of passengers. You will then be free to stay in a luxury hotel for the night before viewing the animals again or moving on to another park. 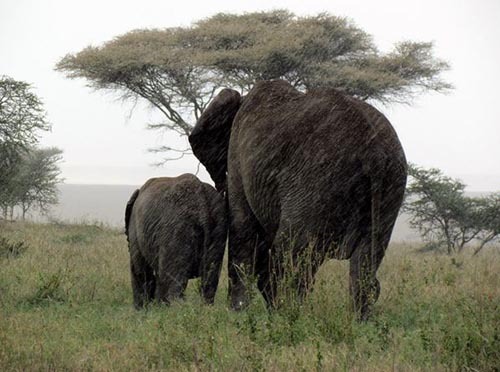 For the more adventurous you can indulge in a camping safari. You will travel around the parks in large four wheel drive vehicle and camp in tents overnight. The tents have all the amenities you could need and offer a truly stunning way to see the animals up close. The sounds of the night can be both scary and awe-inspiring. To have the ultimate honeymoon you can choose to have a two centered holiday. 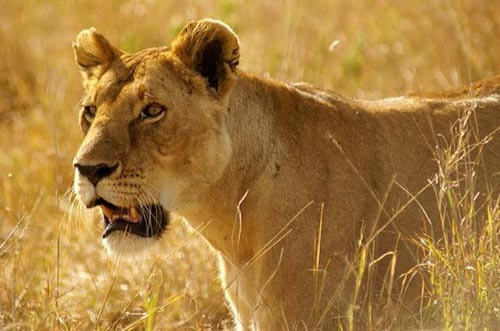 You will be able to enjoy a four night safari and experience all the wildlife, followed by a five night stay in a luxury hotel on the beach, usually on the East coast of Africa. Of course, you can choose to book this separately and define your own time in each location. This is a common option but it is actually possible and maybe even preferably to reverse the order of this and enjoy some relaxing time at the start of your holiday and then indulge in a safari once you are fully refreshed from your wedding, flights and the other stresses of the big day. It is highly likely that you will know someone who has already been on a safari. You should listen to their advice and experiences when deciding your preferred option. There is too much to see to possibly hope to fit everything in on one vacation. It is best to seek their opinions and advice whilst planning your own vacation. You do not have to follow their recommendations but it may help you to choose what to do. Despite the recommendations you must choose the activities that you enjoy doing and will create the memories of a lifetime that are important to you. There is no right or wrong way to see Africa. The best weather to enjoy the safari is September; if you are not concerned about the budget then planning a wedding for this time will coincide perfectly. The summer in South Africa is between December and March and this may be the best time to enjoy the beach, if you wish to visit both places on your holiday. You may even decide to take your friends on part of your organized Africa safari to share the experience and minimize the cost. It is essential to remember that the holiday is yours to enjoy your way, so you should make the most of every second.